Russian figure skating Olympic champion Yulia Lipnitskaya decided to end sports career. She was the youngest Russian athlete ever to win a gold medal at the Winter Olympics in Sochi in 2014. MOSCOW (Sputnik) — Russian Figure Skating Federation Honorary President Valentin Piseev told R-Sport Monday that Yulia Lipnitskaya decided to end sports career probably due to the previous health issues. "The decision to retire was made by Yulia Lipnitskaya in April and did not come as a surprise," Piseev said. 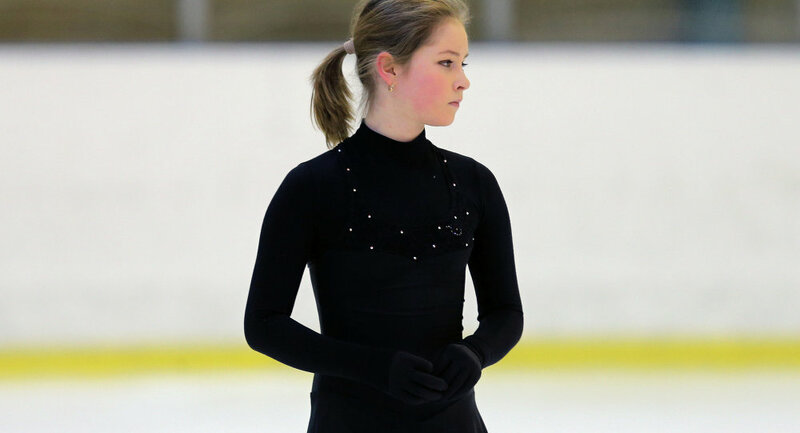 At the tender age of 15, Yulia Lipnitskaya won her first gold medal at the 2014 Sochi Olympics as part of the figure skating team. Piseev described Lipnitskaya, 19, as a skating star and expressed hope that she would not abandon the sport. Lipnitskaya's last tournament was the International Skating Union (ISU) Grand Prix of Figure Skating Cup, which took place in November 2016, when the athlete was forced to interrupt the performance for several minutes due to leg problems and eventually came in the last place. February 9, 2014. 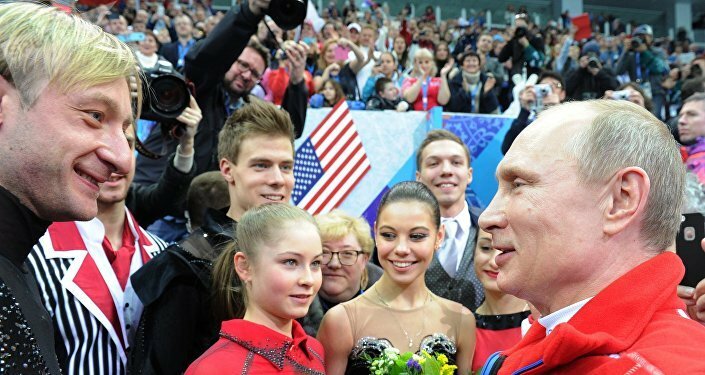 Russian President Vladimir Putin congratulates Russian athletes during a visit to a figure skating competition at the XXII Olympic Winter Games in Sochi. From left: Evgeni Plushenko, Yulia Lipnitskaya, Nikita Katsalapov and Yelena Ilyinykh. In June, Russian Figure Skating Federation President Aleksander Gorshkov said that Lipnitskaya had not submitted plans for the 2017-2018 season.